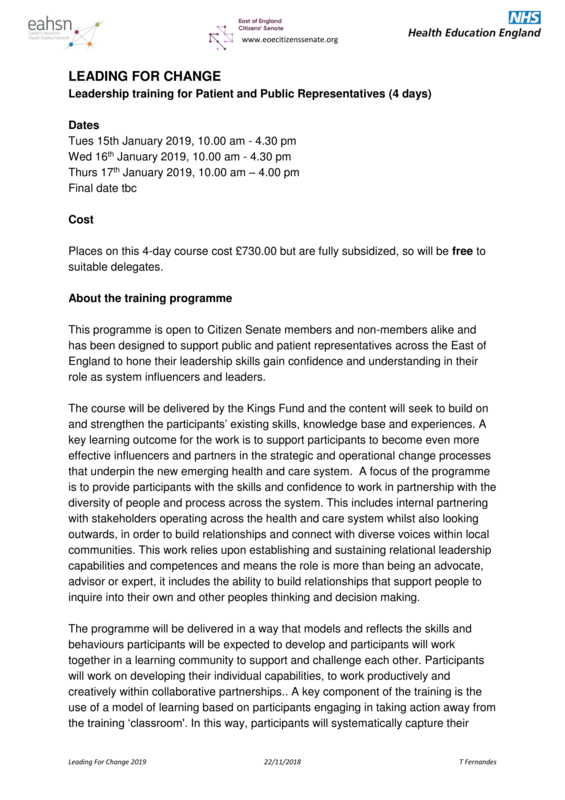 The training will take place in Babraham, Cambridge CB22 3GN. 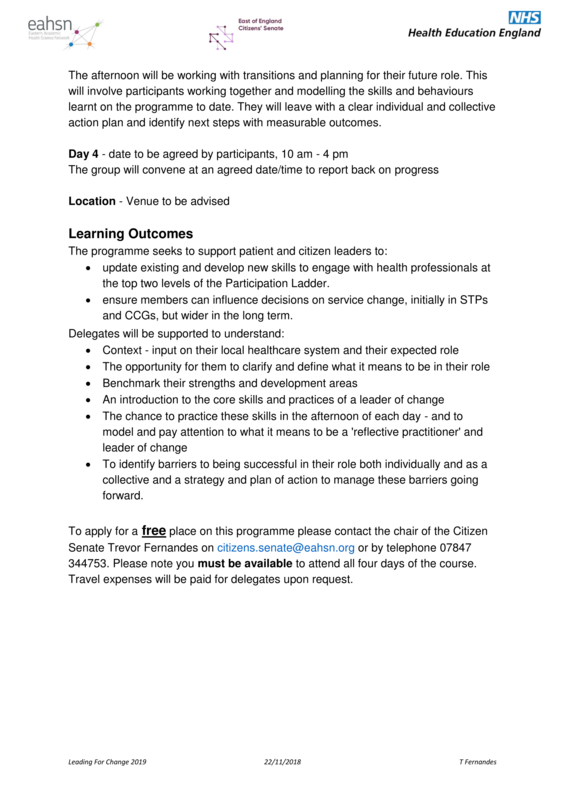 If these dates are more convenient for you please contact Trevor Fernades (by email or mobile – 07847 344753) to find out more and book a place for this or future cohorts. 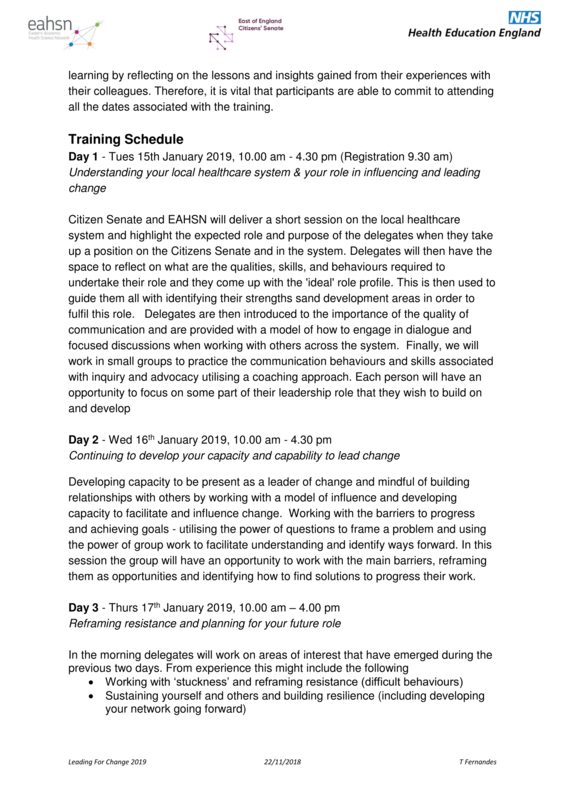 Please let Iliana (iliana.rokkou@cpft.nhs.uk) know if you are planning to attend the training. The dates shown below have changed, to the above dates in March and May 2019.